First, a little history. The grandfather of sailing textbooks is Nathaniel Bowditch’s massive 1802 doorstop The American Practical Navigator, whose comprehensive chapters cover not only piloting, dead reckoning, and seamanship, but also such obscure topics as “Geodesy and Datums in Navigation,” “Hydrography,” and “Ice Navigation.” Worthy subjects all, but perhaps not of the foremost importance to the average modern-day sailor. If you discover that the subtleties of navigation and seamanship are your life’s passions, then you will certainly want to dig into Bowditch, along with Chapman Piloting & Seamanship and Dutton’s Nautical Navigation, spending many happy hours in the hammock with a rum and coke reading about azimuths and depth sounders. All kidding aside, most people who are trying to balance a love of sailing with family, friends, work, and the rest of life just don’t have time to read and absorb thousands of pages. That’s where we come in. 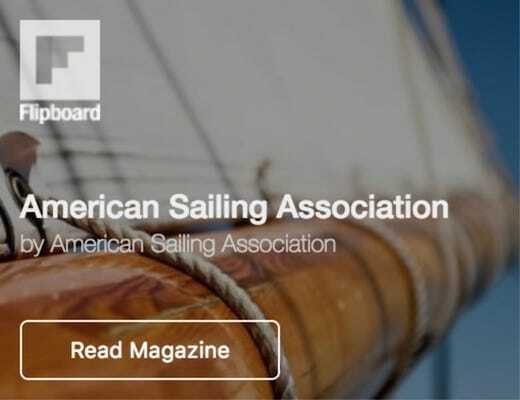 Those pioneering works laid the foundation for ASA’s sailing books, which distill the wisdom of the ages into a manageable format designed to get you on the water safely, confidently, and quickly. Our full color displays, diagrams, and photos portray the concepts visually, while the writing, by some of the top sailing writers in the business, is accessible and clear. We take the mystery and uncertainty out of sailing by showing you exactly how a sailboat works, how it interacts with wind and water, and how you, the captain, take charge of it all. Everyone. Beginners, those who need a refresher, or the grizzled salt who wants to have it handy as a reference. Sailing Made Easy is our keystone sailing textbook, covering all the basics you need to know to safely skipper a medium-sized keelboat (20-30 feet). It is the companion to ASA 101, our introductory course, which thousands of people take at our sailing schools around the world each year. 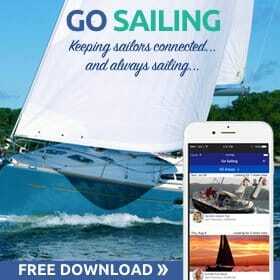 Buy Sailing Made Easy here. 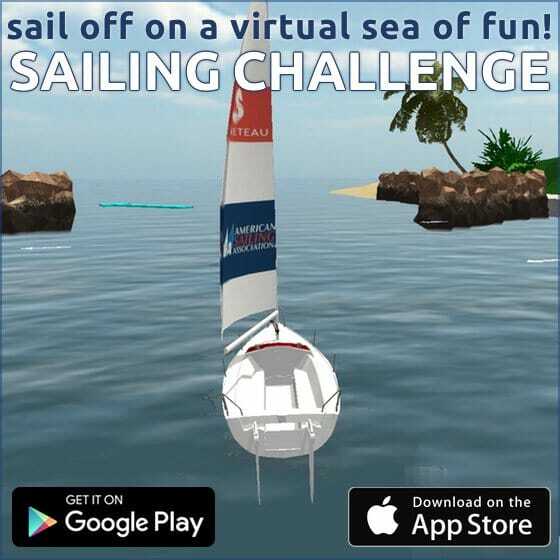 Those who are familiar wit h the material in Sailing Made Easy, and are ready to deepen their knowledge and expand their sailing horizons a bit. 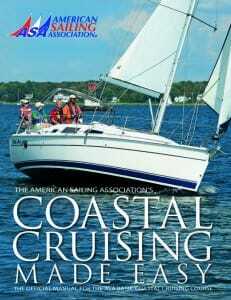 This book accompanies ASA 103 – Coastal Cruising, a crucial link in the ASA curriculum from basic daysailing to cruising and chartering in exotic locations. 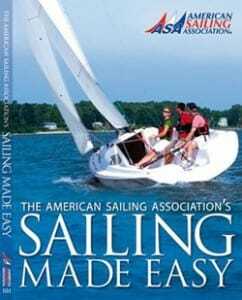 This book builds on the skills you’ve learned in Sailing Made Easy, now heading a bit further out from shore. 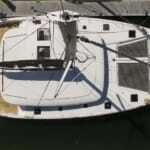 You’ll learn about tides and currents, weather forecasting, more advanced seamanship skills, among other things. The book is water-resistant and organized into two page “spreads,” with each spread covering a single topic, which makes it useful not just at home but out on the water, too. 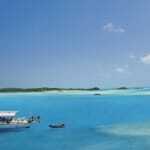 Buy Coastal Cruising Made Easy here. 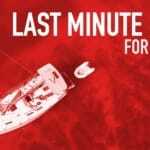 Those who have gotten comfortable sailing coastally and want to serve as their own bareboat charter captains. In other words, if you want to go on a sailing vacation in the British Virgin Islands, the Mediterranean, the Pacific Northwest, or anywhere else, this is the book you need. It accompanies the extremely popular ASA 104 – Bareboat Cruising.